The BLOC Aero goggles raise the bar with a lightweight cylindrical design that expands peripheral vision, ensuring a comfortable performance fit. Tri layer insulated fleece wicks away moisture from the skin, while the dual adjustment strap keeps the google strapped close to your face all day long. 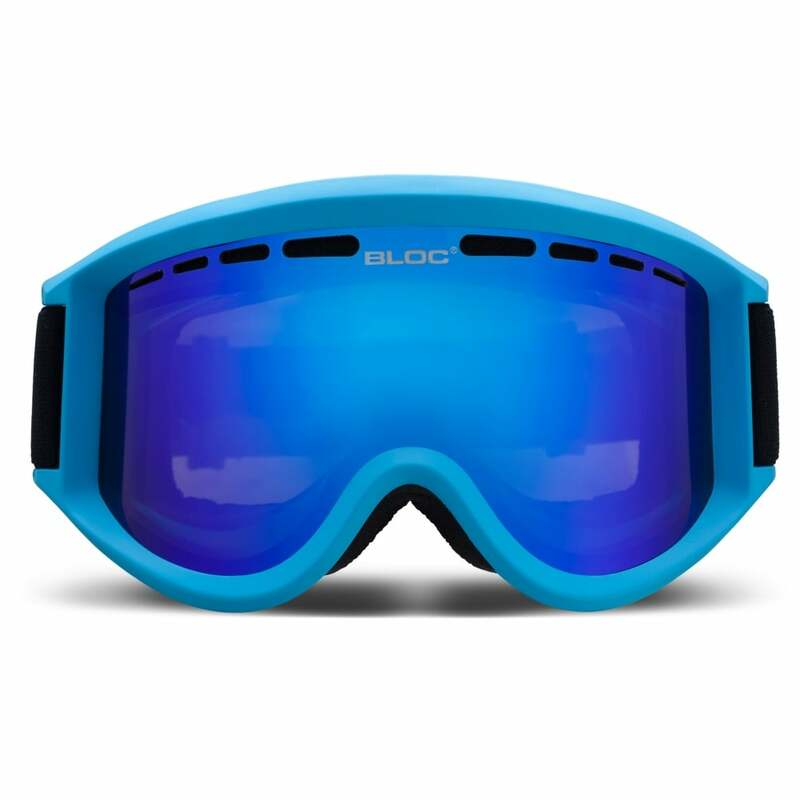 BLOCs dual vented lenses offer maximum UV protection.